Wellington City Council in New Zealand is trialling the use of Snapper transit cards, which are also available on NFC phones, to pay for car parking. Around 50 pay and display machines can now accept Snapper payments while a further 550 terminals will be fitted over the next six weeks, says transport portfolio leader Andy Foster. 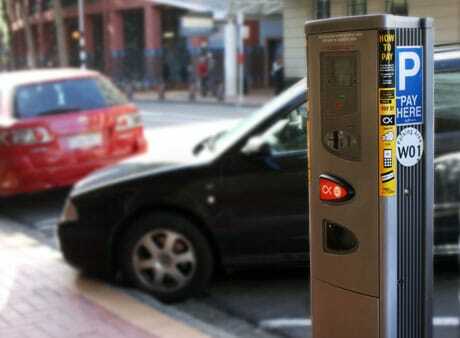 “With close to 250,000 customers in Wellington, adding Snapper to parking meters is the next step in providing our customers with even more places to pay and check their balance; and at 25 cents the transaction fee is better value compared to credit cards and text message parking,” adds Snapper CEO Miki Szikszai.